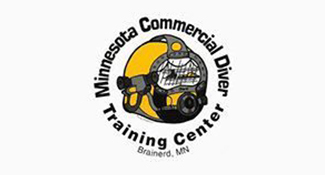 Several factors come into play when choosing the right commercial diver training program. One of the first questions to consider is whether earning a college degree should be part of the process or if just getting to the business of diving is more important. Even for those who already have a 2- or 4-year degree, earning a degree in a field such as Marine Diving Technology can pay dividends in the future, depending on an individual’s goals. For those who may seek supervisory or management positions in the field, a related degree can be an important stepping stone. As with other physically demanding careers, it can be important to consider the options available in the event of an injury or medical condition that precludes underwater work. Many commercial divers branch out into other fields later in their careers, so training in related such areas as oceanography, ROV sonar operations, electronics and underwater crime scene investigation can help prepare for career development. For anyone who already has a degree, or just wants to get to work as soon as possible, a non-degreed commercial diving program might be the answer. Regardless of which path you choose, several factors should be considered, including the length of training, cost and job placement prospects. Clearly, the length of training for commercial diving students can vary significantly, depending on the curriculum, length of training days and the training days per week. Commercial Diver certification programs can vary in length from roughly 11 to 30 weeks, with costs ranging from $15,000 to $24,000. Additional costs may include room, board and equipment, adding up to $10,000 more to the total cost. Dollar for dollar, commercial diver training is a solid investment in job skills that can help land a job, but finding the up-front money to make it all happen can still be a challenge. By choosing a federally accredited school, students may be eligible for federal student loans and financial aid to cover all or part of the training costs. Veteran’s benefits may also be available for qualified individuals and programs. In some cases, state funding may be available to pay for or defer costs of training. Another factor to consider is the school’s job placement rate. 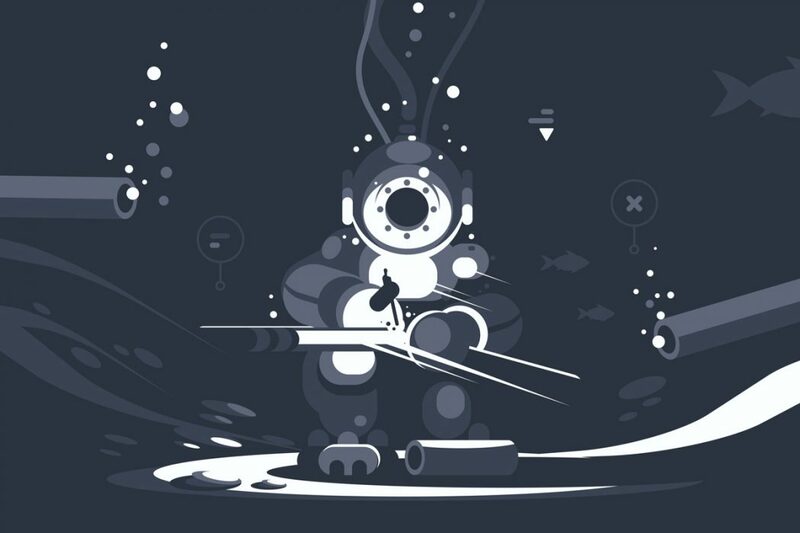 Most commercial diving schools are well connected in the industry, with some reporting placement rates upwards of 90 percent. Check to see exactly what services the school provides. DOES YOUR CAREER COMPASS POINT TO COMMERCIAL DIVING?